60-month lease term required, based on system list price of $9,720. 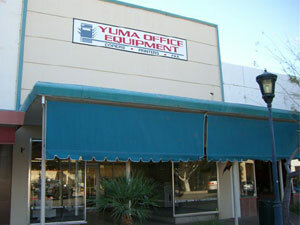 Free covered service and free supplies (excluding paper) provided for up to 2,000 copies per month (maximum 120,000 copies over term) under the Yuma Office Equipment maintenance agreement, monthly coverage billed at $.015 per copy. Unused copies do not carry forward. Nothing due at signing. 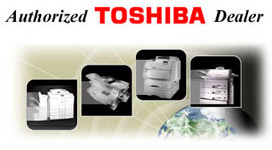 Terms and Conditions of the standard third party lease and Yuma Office Equipment maintenance agreement apply, see agreements for details. Sales tax not included. For qualified business customers only. Variations not allowed for this promotion. While supplies last.